For the best car parking options for this venue, please see below. 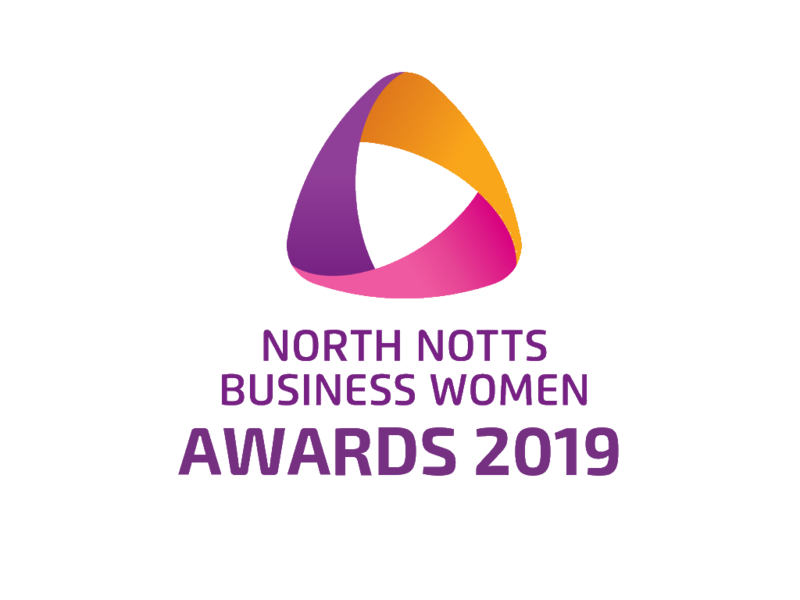 Very exciting this month as we announce the finalists for the Notts Business Women Awards for 2019. 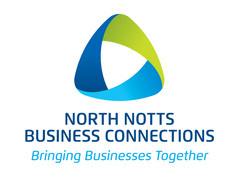 ​Plus lots more too, pop along to the North Notts Business Women Group on Facebook for all the updates. Whatever you want to do, believe me, you have the power to do and and to achieve it. I'm not going to tell you it'll be easy, plain sailing or a cinch. Nothing worth having ever is. But anything IS possible and you CAN do it. Because the good news is that there are people who are ready, willing and able to help you achieve all of your personal and professional goals. 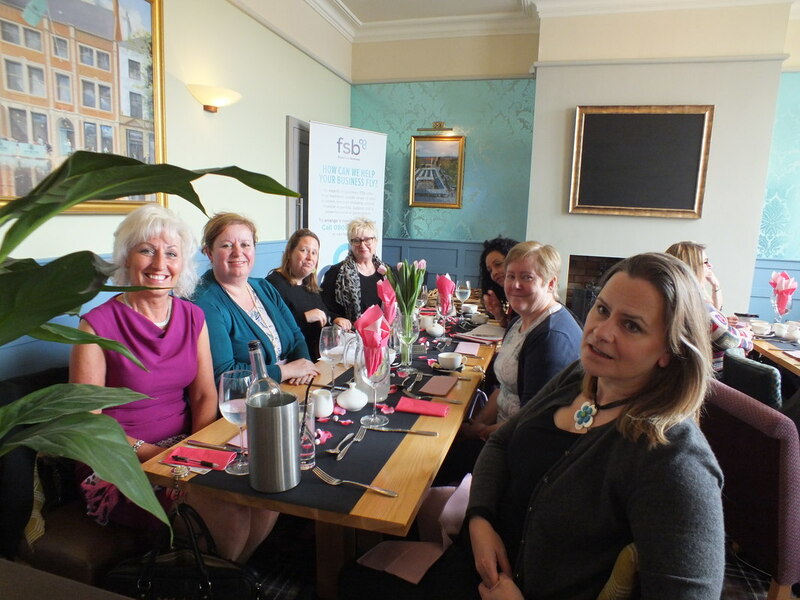 You are invited to meet likeminded Business ladies from in and around the North Nottinghamshire area at our Ladies Networking Meetings to increase your contacts, referrals, be inspired and motivated and ultimately to do more business! Aimed at local business women who are keen to start or grow their businesses where you will be provided with a scrumptious 2 course lunch, lots of networking and inspirational presentations. 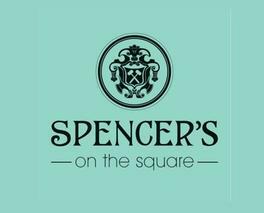 Lovely venues, lovely lunches and the opportunity to mix with like minded business women across the area! Join us, come along, you'll love it. Simply click the link and complete the booking form. Easy. ​Terms and Conditions : ​Please note all cancellation must be advised to us in writing by email to admin@northnottsbc.uk at least 48 hours before the event.​ Any "no shows" or late cancellations after this time must still be paid for in full and will not be entitled to a refund. We highly recommend that you check out Retford's car parking facilitates before visiting, because you will not want to rush and be worried about car park times. We recommend Churchgate Car Park as a nice easy option.